The original graphic novel behind a well-acclaimed Sam Mendez film was quite entertaining. To tell you the truth, when I took it off the shelf in a Nicosia comic book store (most likely though, English grammar requires me to say the Nicosia comic book store), I first thought it was a simulacrum, a cheap commercial spinoff from a Hollywood franchise (like a recent Game of Thrones comic series is) and not an original story. Well, I was wrong. To sum it up briefly – either for those who didn’t see the movie, or, like yours truly, remember nothing of it – it’s a good true crime novel about gangster shootout in the 1930s Midwest. 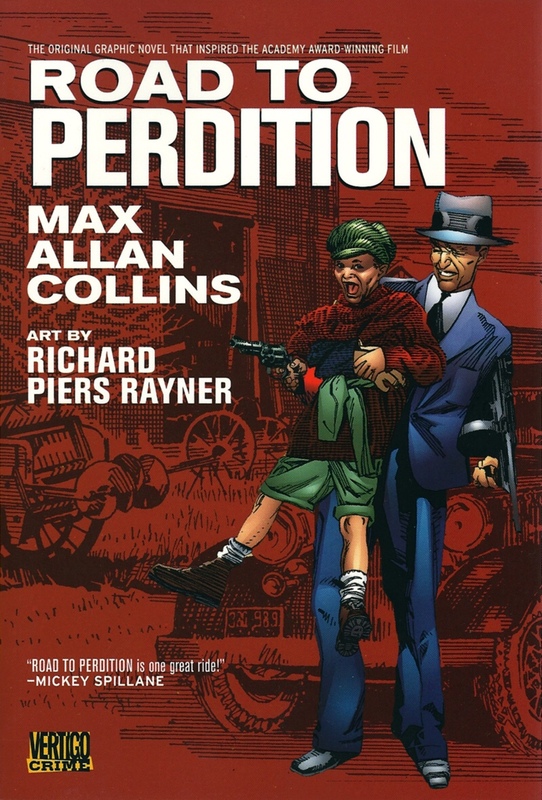 A classic story of a father travelling with a child – and guns. Reads fast, easy and is very likeable. 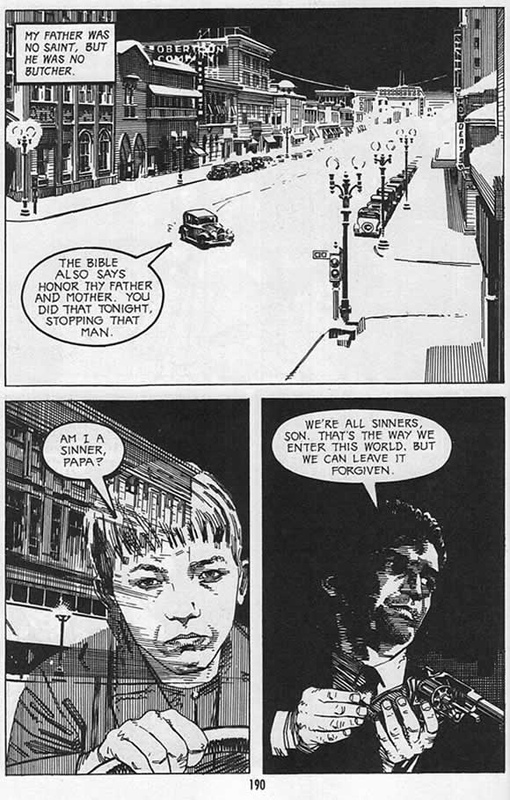 Reminded me a bit about John Wagner’s and Vince Locke’s A History of Violence, also written in the late 90s. The most unbelievable thing for me was a Mickey Spillane quote of praise on the front cover – I guess I was under the false impression that Spillane was more a sixties-seventies kinda guy. But naw, I now know the father of Mike Hammer went away in 2006, at the age of 88. You live and learn. P.S. God gracious! I realized Darwyn Cooke published the 4th Parker book, called Slayground, and I missed it. Downloading already!